This entry was posted in Uncategorized and tagged B&H, Banjo, Dead, musician, Pete Seeger, PHOTOGRAPHY, Singer. Bookmark the permalink. I didn’t cry when my father died 25 years ago. I didn’t cry when my mother died a year ago. I cried when my dog died 12 years ago and when our cat died 5 years ago. 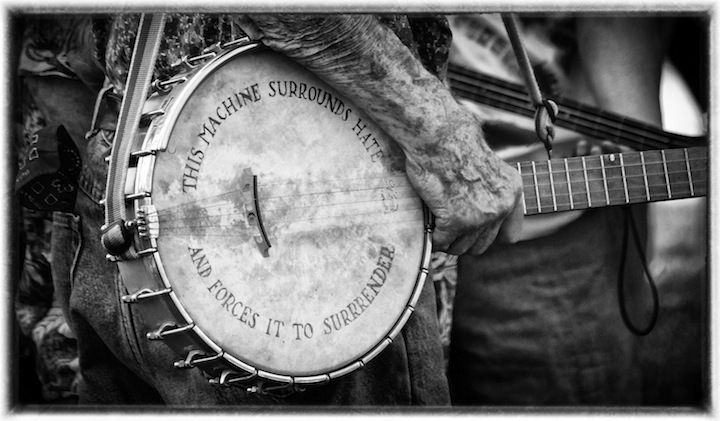 I cried two days ago when Pete Seeger died. Evidently, I cry at the departure of pure spirits and unconditionally loving relationships. The night Pete died, on Nightline they did a piece on Justin Bieber and nothing about Pete. I don’t cry, but probably should, at the absurd priorities created by popular culture as interest is promoted in the meaningless and vapid and courage and authenticity are given short shrift. We need a better world. We need the world that Pete dreamed for us all, a world of peace, respect, virtue and love. 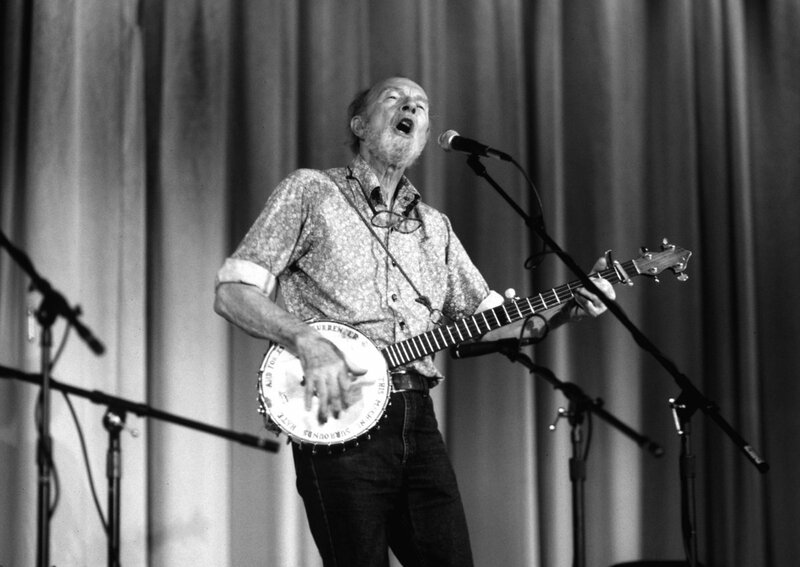 Raise your songs and spread your love in Heaven, Blessed Pete and Toshi Seeger. And watch for my dog and cat to come to you; they both know your music.